Item is a sample of marbled endpapers. Dalhousie Unviersity Libraries Special Collections. 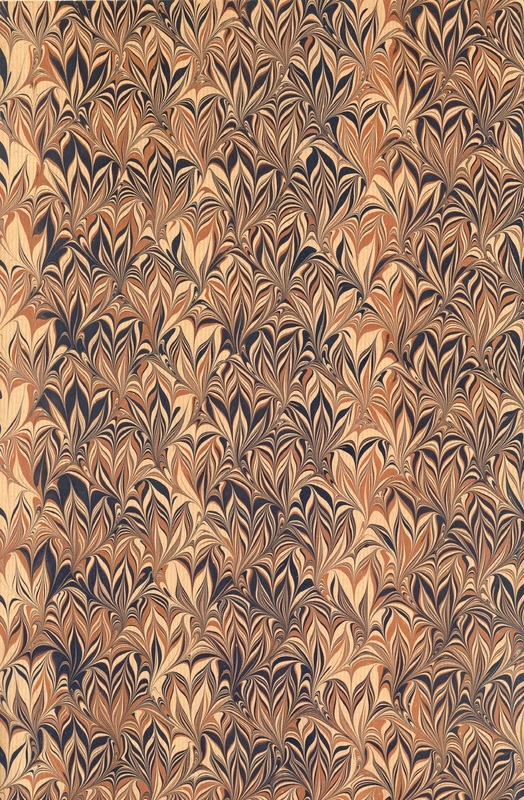 Cockerell, Douglas, “Marbled endpapers,” Dalhousie Libraries Digital Exhibits, accessed April 25, 2019, https://digitalexhibits.library.dal.ca/items/show/1047.